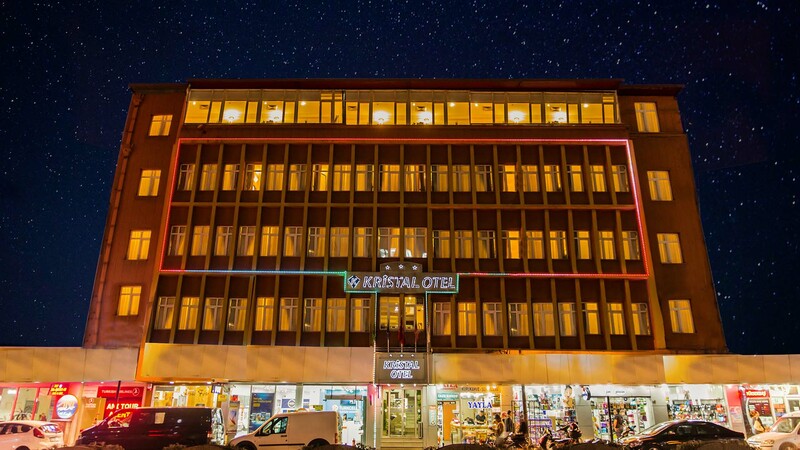 Kristal Hotel with experienced personels, customer oriented service and guaranteeing conveniences aimes to show perfect Anatolian hospitality its fundamenetal prenciple. 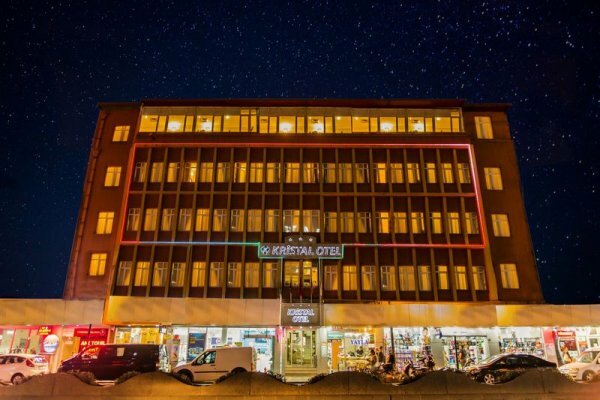 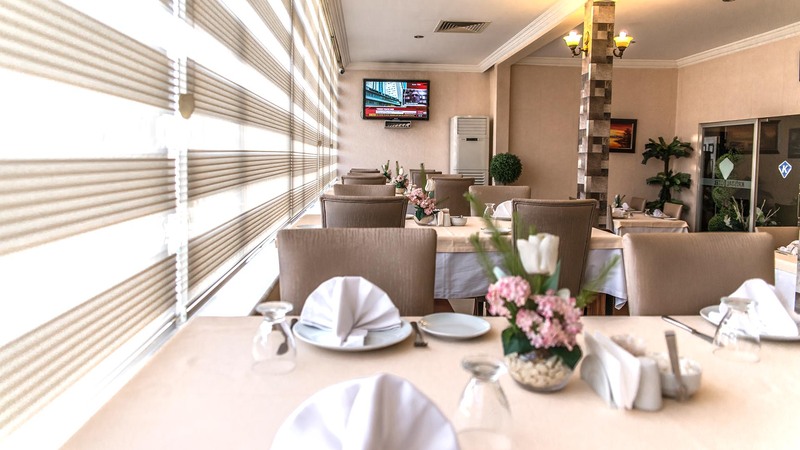 Kristal Hotel with total 36 rooms and six suits reflects the history of city at the center of Adana,Kucuksaat which 5 minutes away to the airport.It is located at the trade and amusement center of Adana. 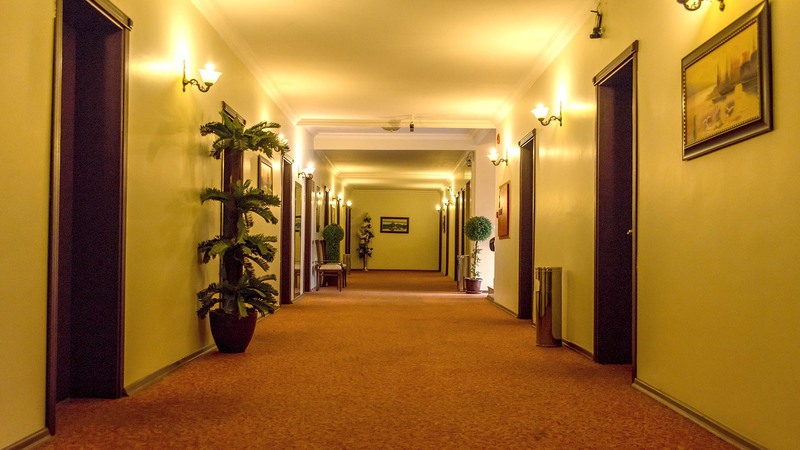 From decoration up to services aims to satisfy customers in a safety enviourment.You cand find as a whole package all the services like covered parking place,cleaning,washing service,room service for 24 hours,american bar,restaurant,meeting room,safety cases at the recepcionist desk,fax,free internet connection in the rooms and at the lobby. 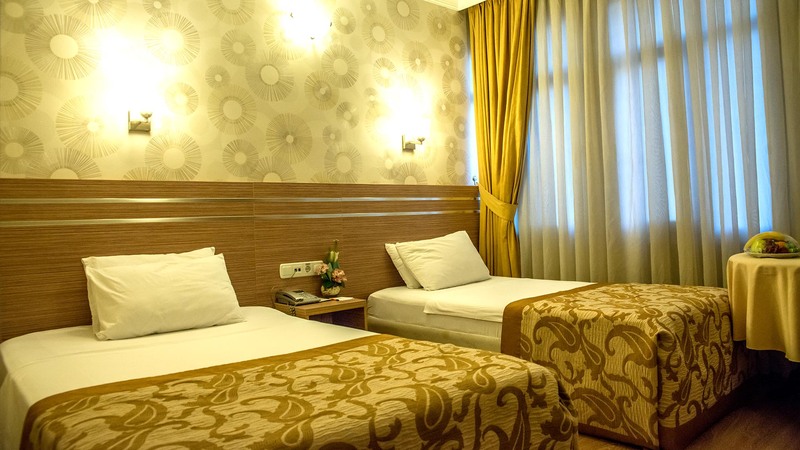 You can find television,minibar,direct telephone,connection,split air condition unit,cabin,wc,hair drying machine,in each room seperatly digital receiver and free internet wireless connection in each room.